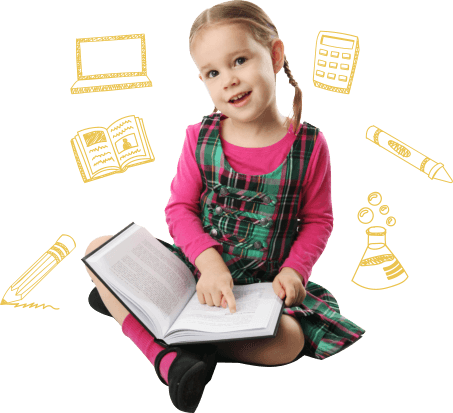 The primary focus of this program is to further enhance the literacy of your little ones in a wider and broader aspect. Literacy is the ability to understand and evaluate the meaning of the text through reading, writing, listening, and viewing. We understand how essential literacy is in the learning growth of each child. 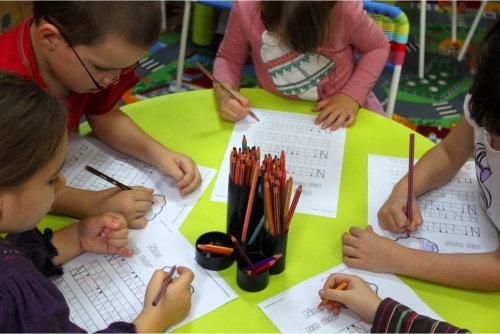 Our Private Preschool in Florida has reliable and qualified teachers who can help refine the specific skills and strategies of your children when it comes to reading, writing, speaking, and listening. You can assure that they will encourage, guide, and challenge your kids in their developing years for them to be independent and life-long literacy learners. Give us a call now if you would like to gain more information about the literacy program at our Private Elementary School in Oviedo, Florida. You can contact us at 321-765-4692.